Check out our newly released content! Here we provide a strategic planning guide with practical recommendations to boost your sales channel performance. 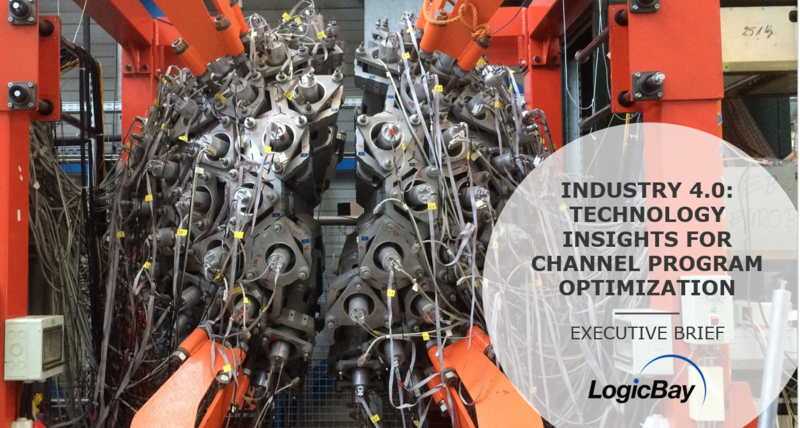 Hey, channel leaders! 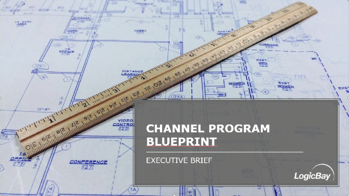 Watch your channel performance take off after implementing the proper incentives strategy. It's time to let go of the status quo and embrace change in your sales channel. This resource can get you started. 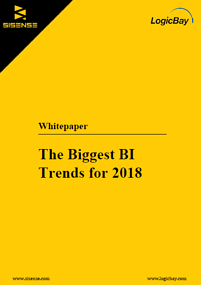 Our executive briefs offer a condensed edition of our whitepapers. Available versions can be found by clicking on the title that interests you. 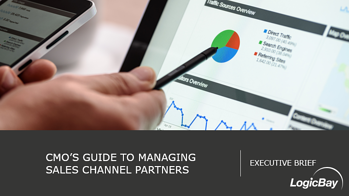 Improve engagement, collaboration, and expand your network of channel partners. Here we describe the four stages of channel evolution, from launching a channel program to optimizing a global program for continuous improvement. 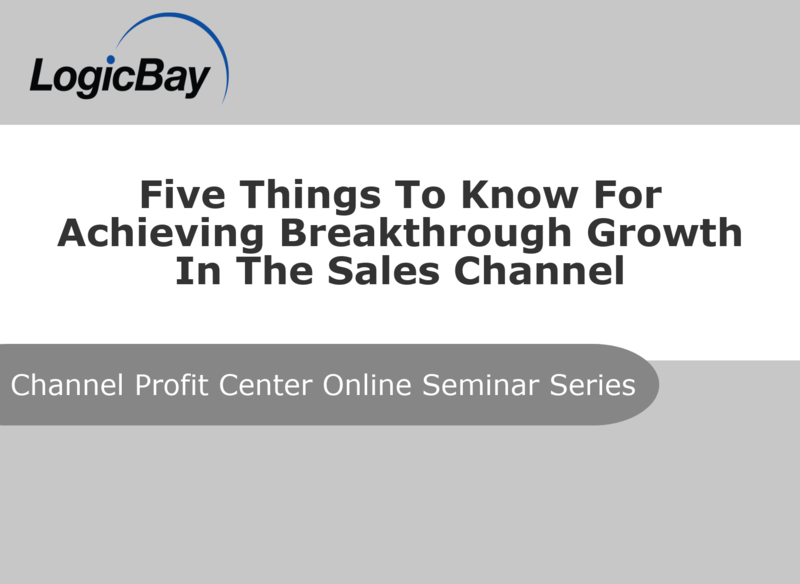 This is your guide to designing breakthrough sales channel strategies and staying ahead of the competition. 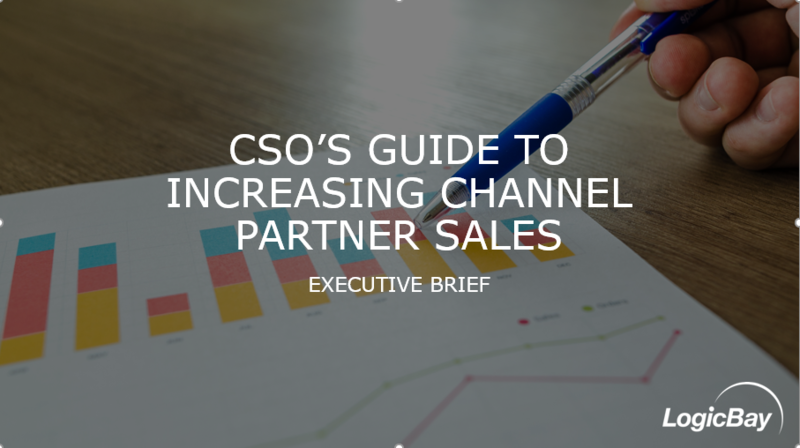 Here we summarize areas of improvement for higher quality channel partner engagement and increased indirect sales. 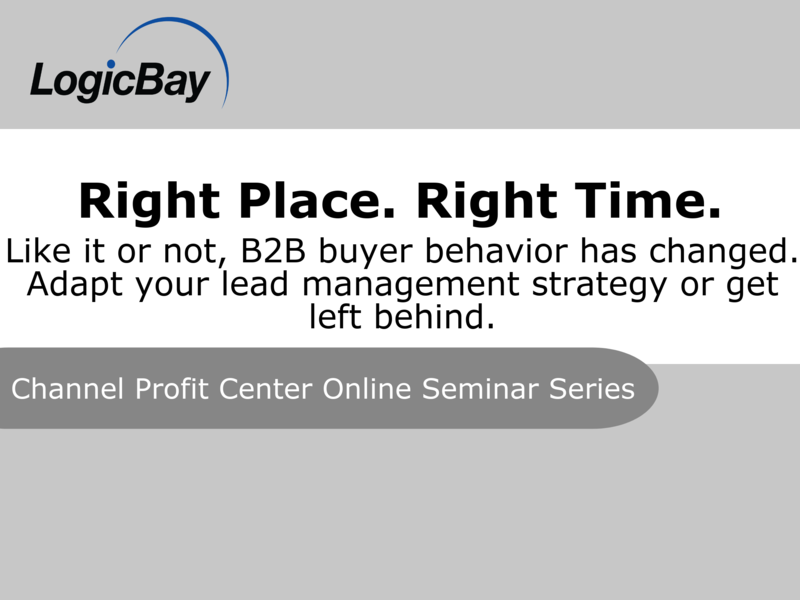 Here we discuss the impact of changing buying behaviors to vendors and their sales partners. Let go of the status quo in your sales channel operations, transform your impact by embracing change. 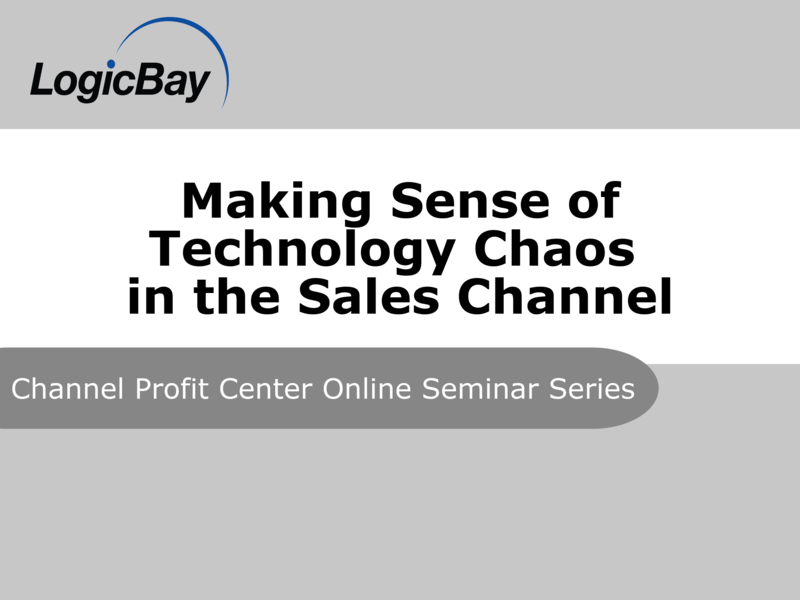 Learn how PRM systems can optimize channel performance and increase channel sales. 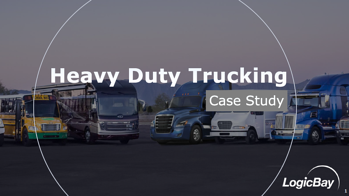 Here we discuss how to bridge the gap between vendors and their end customers by managing partner relationships during the distribution strategy. Here we offer practical, useful, industry knowledge that you can use to help manage and grow your sales channels. This is a comprehensive guide that describes our strategic planning process for achieving breakthrough sales channel performance. Here we provide a guide on how to build and execute a successful training program. 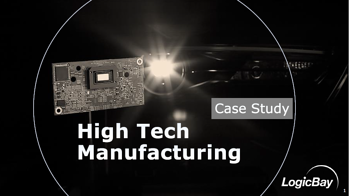 Let us help you develop a clear PRM business case for your stakeholders by highlighting the financial benefits. 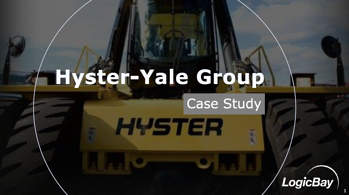 encountered in the sales channel and the solutions that were applied. We need to recruit partners and get them up to speed quickly. We need to manage opportunities better by getting sales leads to our partners and vice-versa. 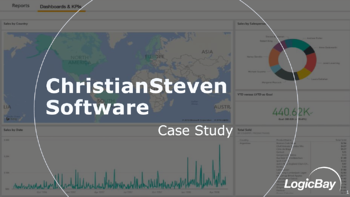 We need to have access to real-time dashboards and keep track of KPIs throughout the channel. We need to train and certify our dealer sales reps and service technicians for optimal performance. 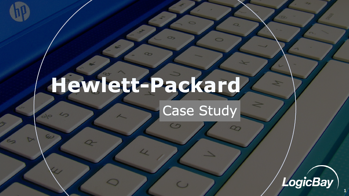 We need to accelerate sales through improved processes and content management. 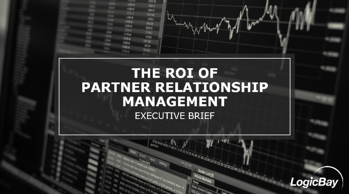 We need to improve our partner marketing support through better materials and incentives. We need to make it easier for our dealers to do business with us. 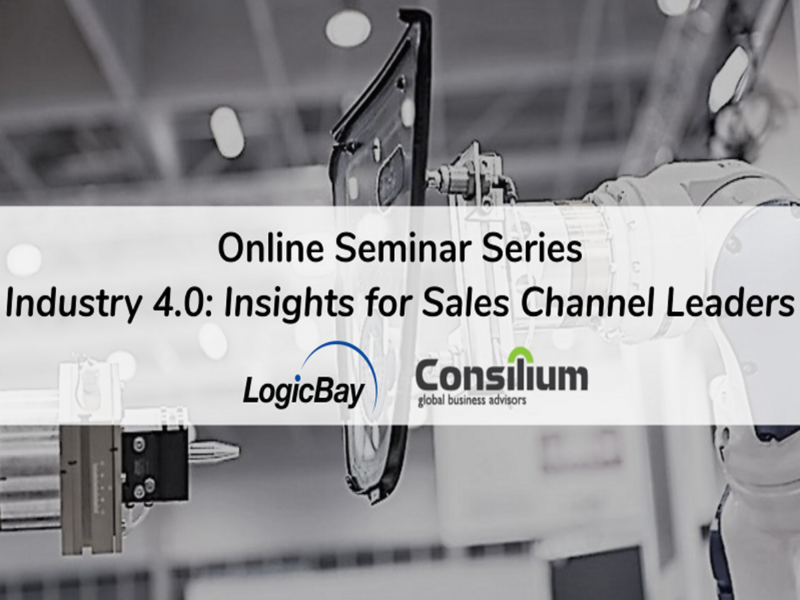 Our online seminars offer an interactive learning experience, exploring vital parts of the indirect sales channel. 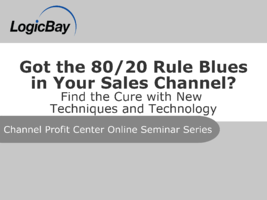 Got The 80/20 Rule Blues In Your Sales Channel? 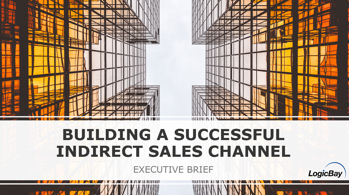 long-standing challenge across sales channels. In business, nothing stays the same for long. for the channel making your head spin? 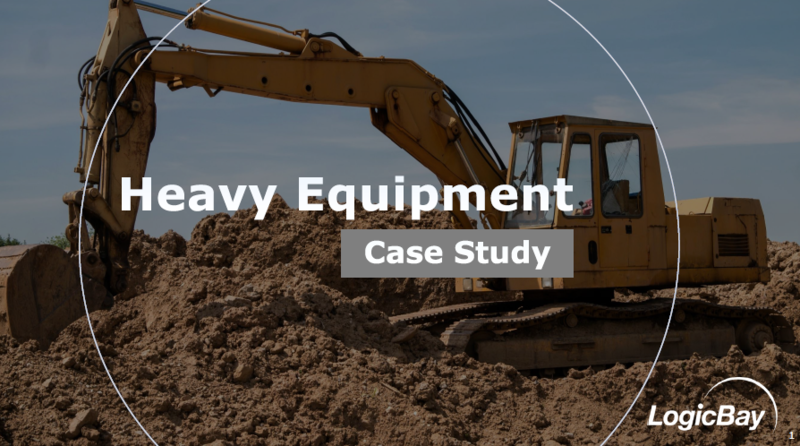 Find out how to approach a channel sales and channel marketing strategy that is complementary and operates like a well-oiled machine. 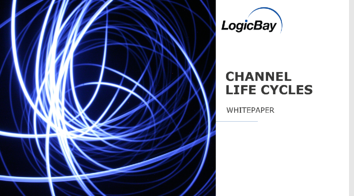 Reach your channel goals, address marketing challenges, and improve relationships with your channel partners and end users by evolving processes, technology and mindset. 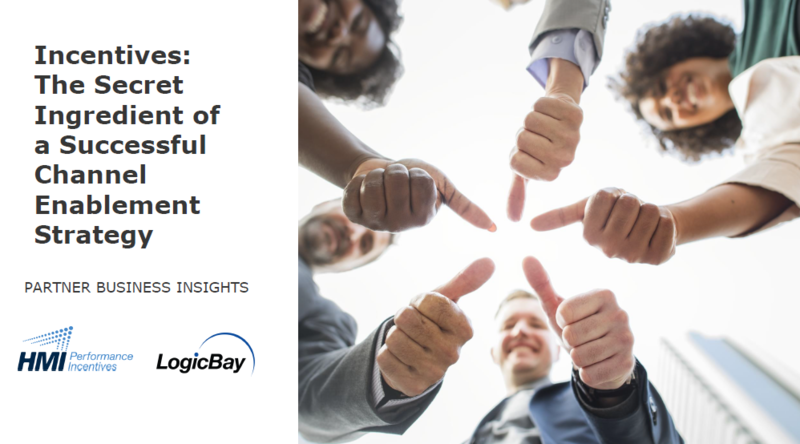 To help better manage your sales channel, check out insights from some of the world's industry leaders.